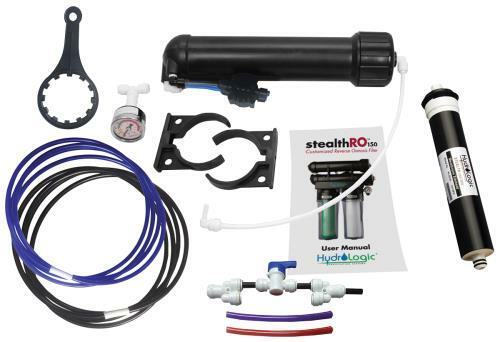 Ultra Violet Sterilizer add on for either Stealth-RO units. 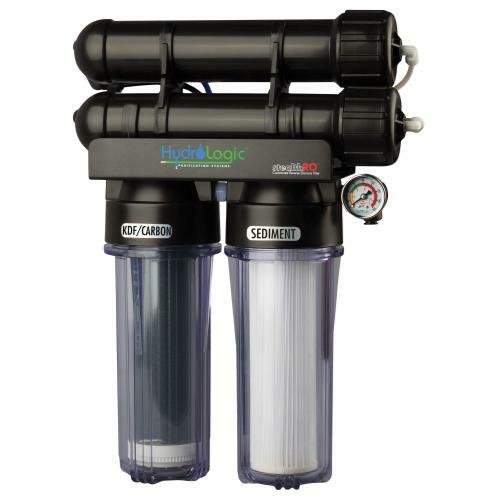 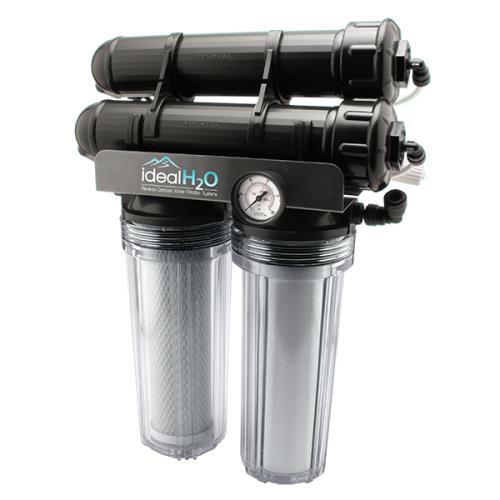 Kills any bacteria, viruses or biological contaminants in product water. 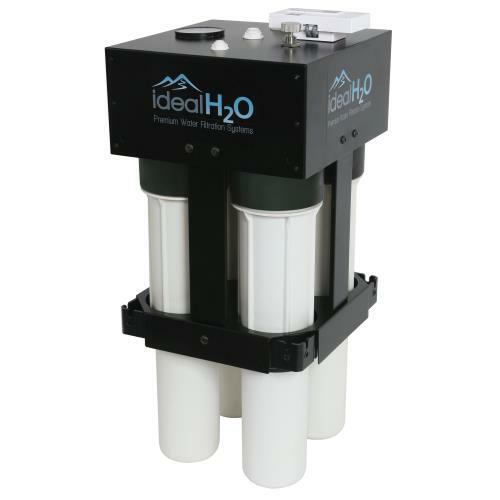 Great for well or surface water sources. 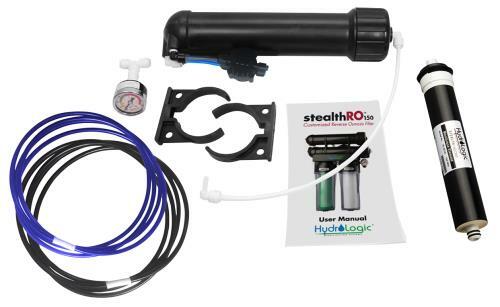 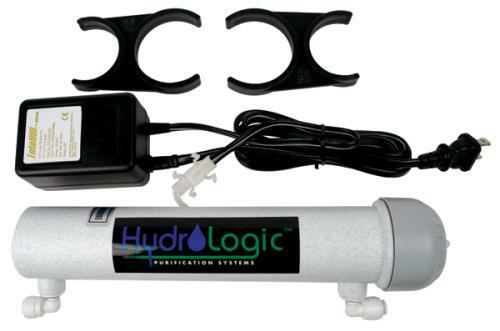 1/4" connections and up to 1/2 gallon per minute flow rate.